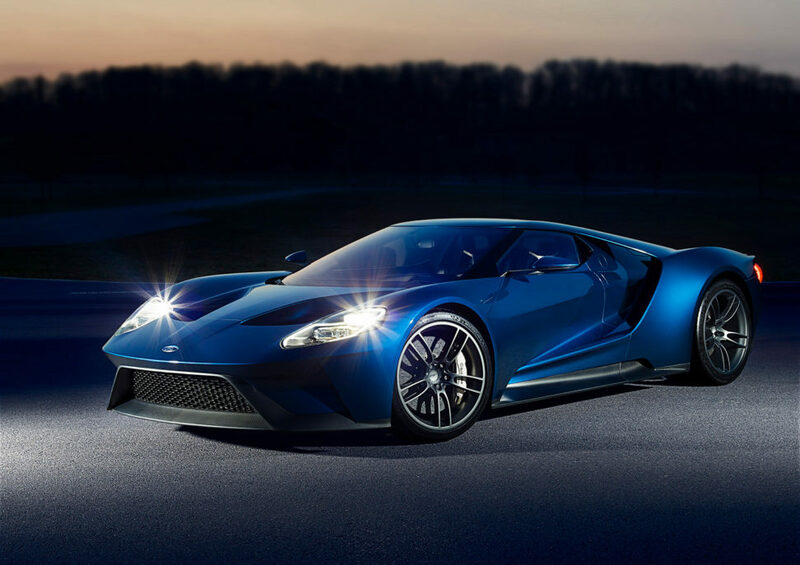 Production of the Ford GT will be extended by approximately two years to try to meet the overwhelming customer demand for the supercar, which has outstripped supply six-to-one. 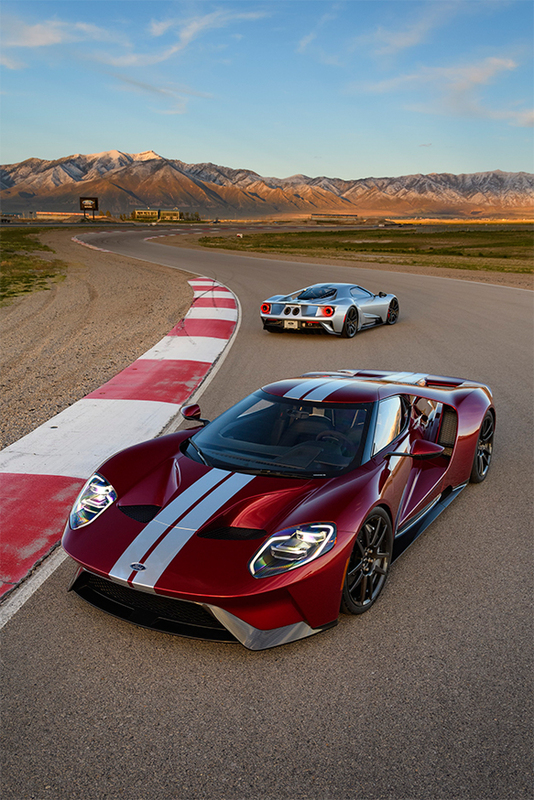 Ford will re-open the application window to customers in selected markets, for one month, beginning November 8, delivering approximately 1,350 Ford GTs for customers worldwide. Prospective owners will be able to submit their applications at FordGT.com, and successful applicants will work with the Ford GT Concierge Service for a personalised purchase experience. 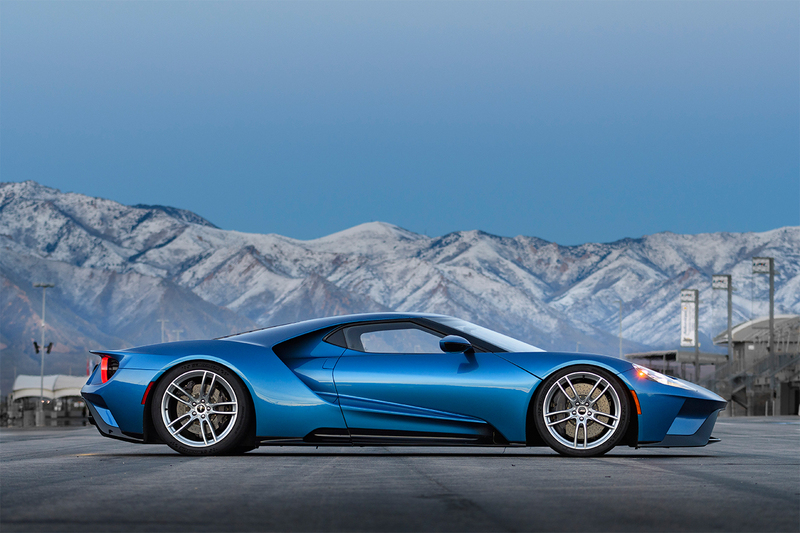 Production of the Ford GT, by Multimatic in Markham, Ontario, began in December 2016, following the announcement of a limited run of 1,000 vehicles across four years. Powered by a 647 hp twin-turbocharged, 3.5-litre EcoBoost V6 engine, the Ford GT’s carbon fibre architecture and active aerodynamics help it to achieve a top speed of 347 km/h or 216 mph. 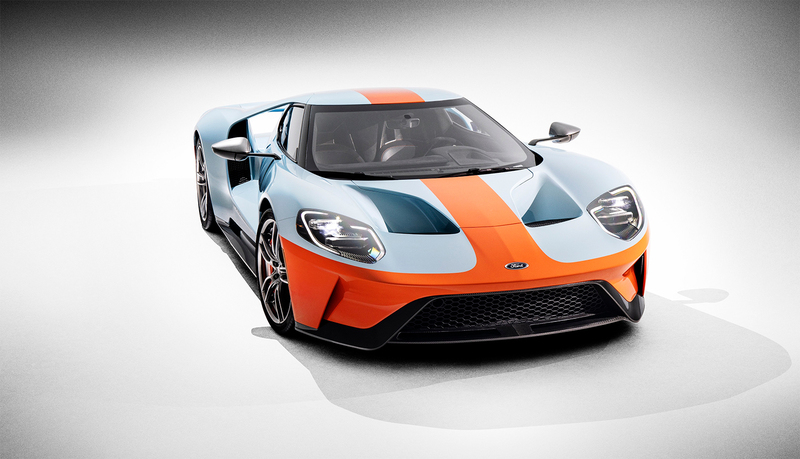 Ford recently announced a new Ford GT Heritage Edition model that celebrates the 50th anniversary of the 1968 and 1969 Le Mans-winning Ford GT40 with a limited-edition Gulf Oil tribute racing livery, including a Heritage Blue and Heritage Orange paint scheme.